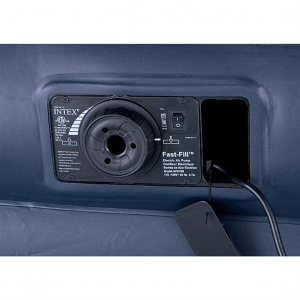 Intex 64124 - Queen Size Pillow Rest Raised Airbed with Built-in Electric Pump. 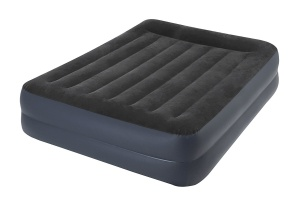 Intex's best-selling Pillow Rest Raised Bed has been enhanced with Fiber-Tech interior construction, providing you added comfort and durability, and an overall better sleeping experience. 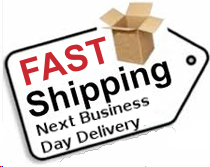 - Mattress approximate maximum dimensions 60'' x 80'' x 16½''. - Weighs approximately 7 Kg. - Inflates in 3 minutes.